Most software can be used to support Visual Learning – all of the packages that come with Interactive Whiteboards, for example, not to mention elements of the various Office packages. 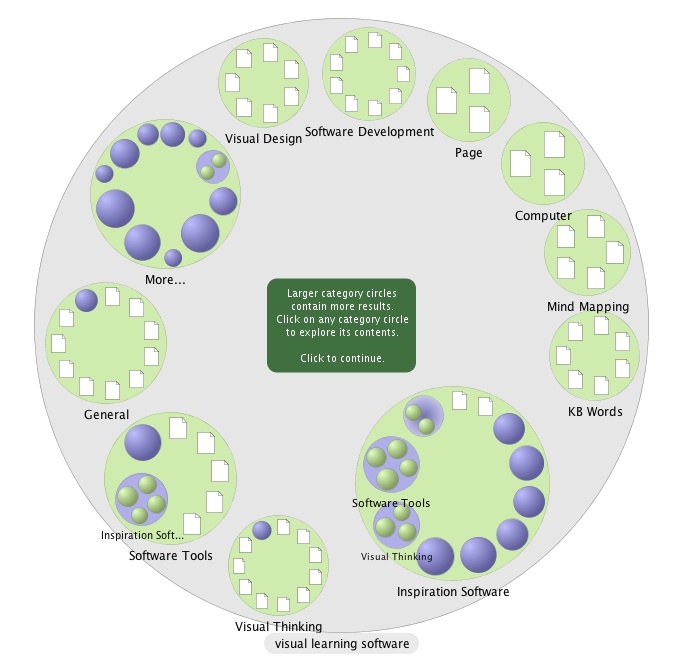 This map of Visual Learning software was produced with Grokker. 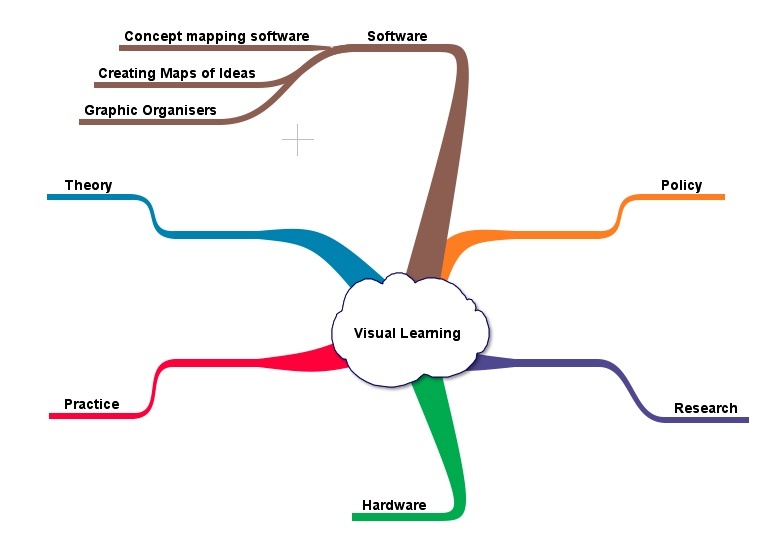 Graphic Organizers, a review of research into the use of Graphic Organisers.